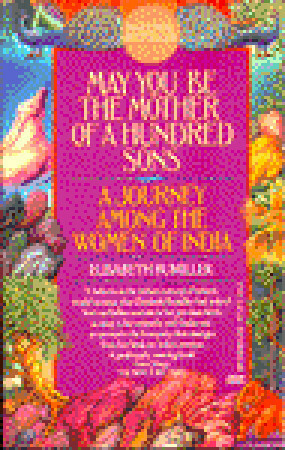 Another goodreads reco. I’ve said it before, I love the recommendations section of Goodreads. 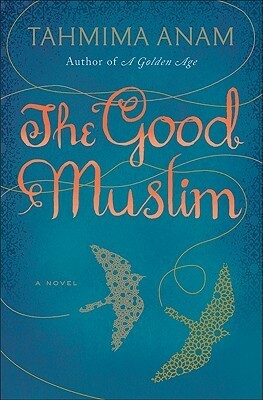 The Good Muslim is a sequel to ‘The Golden Age’, and that is on my list to read. Set in independent Bangladesh, in the 80s, the book revolves around Maya Haque and her family. Maya, a medical doctor, has been away from her home for many years – the years following Bangladesh’s independence. She returns home to her mother and brother and realizes that her brother has completely changed. Before the war, Maya had been a revolutionary and she and her brother had been inseparable. The war had impacted both of them in very different ways. Maya continued to be a revolutionary, while her brother Sohail, had turned to religion. Both of them felt the need to atone for what they did during the war, but both chose different means. 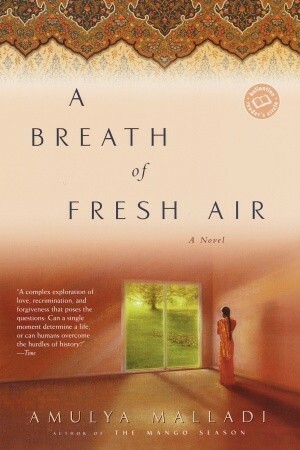 Returning to Dhaka, Maya realizes that things have changed, much more than she would have imagined. She finds that her views and her independence is no longer considered good, in a society that was getting rigid by the day, just like her brother. She forms a close bond with her motherless, nephew, Zaid. Zaid, left alone, by his father, barring religious instructions, was growing up wild. She realizes that her brother has no time or interest in anything except religion, not even for his little child. Maya finds ways of engaging with the little boy, sometimes angering his father. The story shifts between 1977 and 1984, giving us an insight into what Maya and Sohail went through. Maya doesn’t let her brother’s beliefs stop her. She writes about her experiences and refuses to be cowed down by the atmosphere of fear and unease that seems to be prevalent in Dhaka. Maya’s mother’s dilemma and ways of dealing with the situation opens up another view of the situation. A mother torn between two children, both right in their own ways. It’s a heart-wrenching tale of a family, mirroring that of a young nation, caught in the crossroads, confused and traumatized. While I empathized with Maya’s character, I found it difficult to empathize with Sohail. Especially his neglect of his own little son. His turning a blind eye to things which should have been obvious to any parent. The book, in a way, shows how easy it is for people to change, to take up a path entirely different from what they were, when circumstances test you, when you lose hope in things that you trusted and believed in. 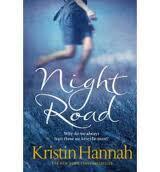 Again a story which touched me, and one that will stay with me. I would recommend the book to anybody who likes books with a political background – I love books of this sort. It gives me an insight which just reading about political unrest doesn’t. Books that show you the human side of every uprising, of every country liberated, of every political movement.